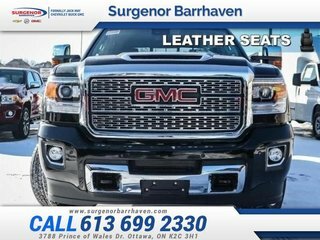 Sunroof, Perforated Leather Seating, Gooseneck/5th Wheel Prep Package, Outside Heated Memory-Equipped Mirrors, Roof Marker Lamps! 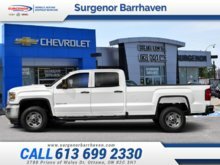 Our Sierra 2500HD's trim level is Denali. Denali is a name known for excellence, and this Denali HD is no exception. 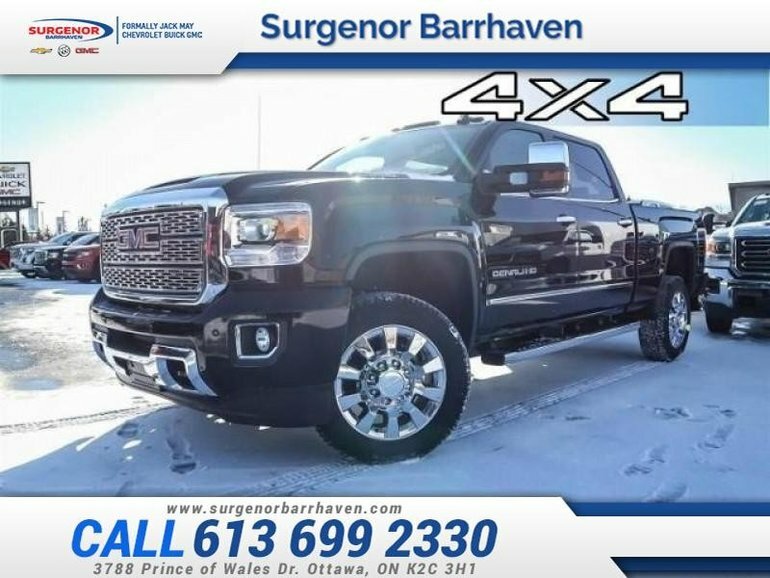 Get the job done in style, no matter the conditions with amazing features like leather seats, heated and cooled front seats, remote start and keyless entry, heated leather steering wheel with cruise and audio controls, dual zone automatic climate control, and wireless charging, CornerStep rear bumpers, LED signature lighting, fog lamps, recovery hooks, spray on bedliner, EZ lift and lower tailgate, and 6 inch chrome assist steps. 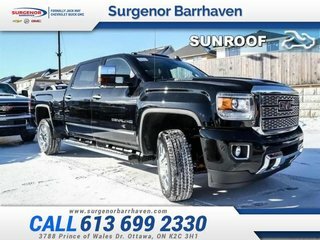 The interior is packed with technology that makes every job and adventure more safe and fun with an 8 inch touchscreen infotainment system with navigation, Apple CarPlay, Android Auto, 4G WiFi, SiriusXM, Bluetooth, a Bose premium sound system, Teen Driver Technology, 8 inch customizable Driver Information Centre, lane departure warning, forward collision alert, safety alert seat, and front and rear parking assist. 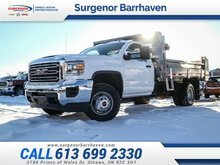 This vehicle has been upgraded with the following features: Sunroof, Perforated Leather Seating, Gooseneck/5th Wheel Prep Package, Outside Heated Memory-equipped Mirrors, Roof Marker Lamps, Hitch Package. 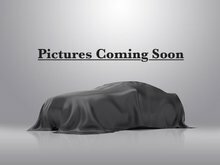 Interested in the 2019 GMC Sierra 2500HD Denali - Sunroof ?